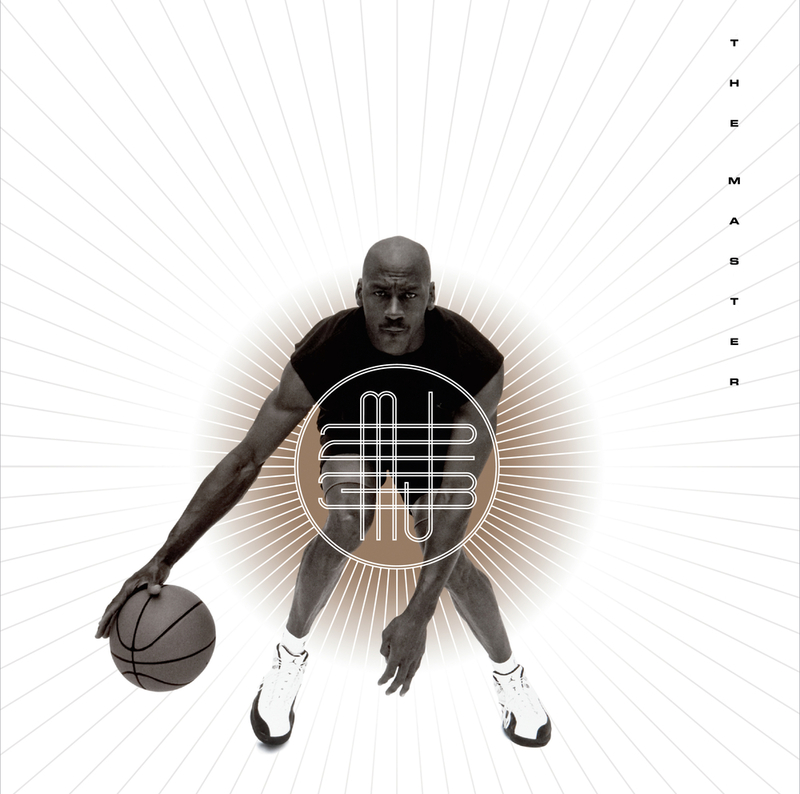 Even though we've still got the second half of 2015 to go, Jordan Brand has unveiled all of their "Poster" collection's release dates! 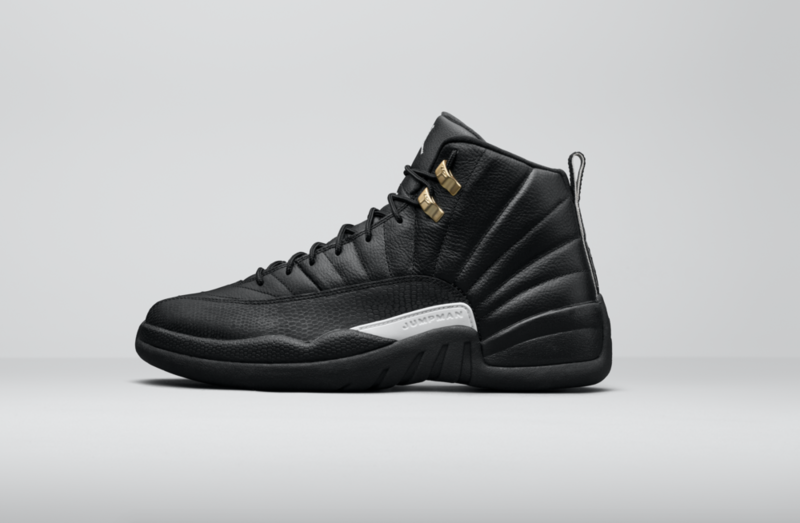 One of the sneakers many of us are looking forward to next year is the Air Jordan 12 “The Master." This colorway of the Air Jordan 12 is pretty simple. 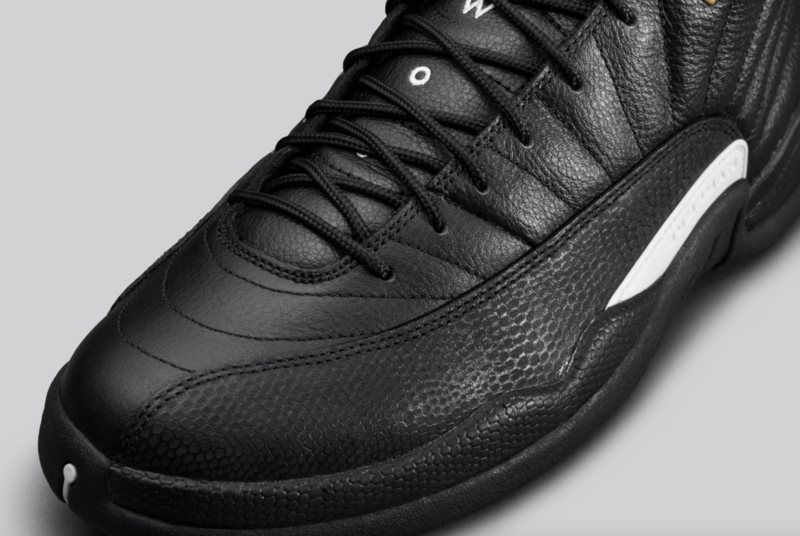 Black leather covers most of this sneaker's appearance. White detailing works its way into the mix as an added touch of contrast. 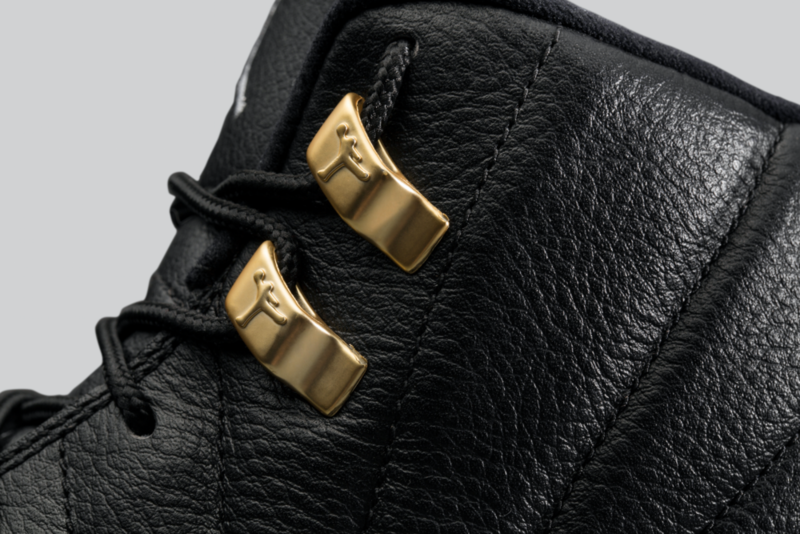 Complete with gold embellishments, the Air Jordan 12 “The Master” is a great looking sneaker. 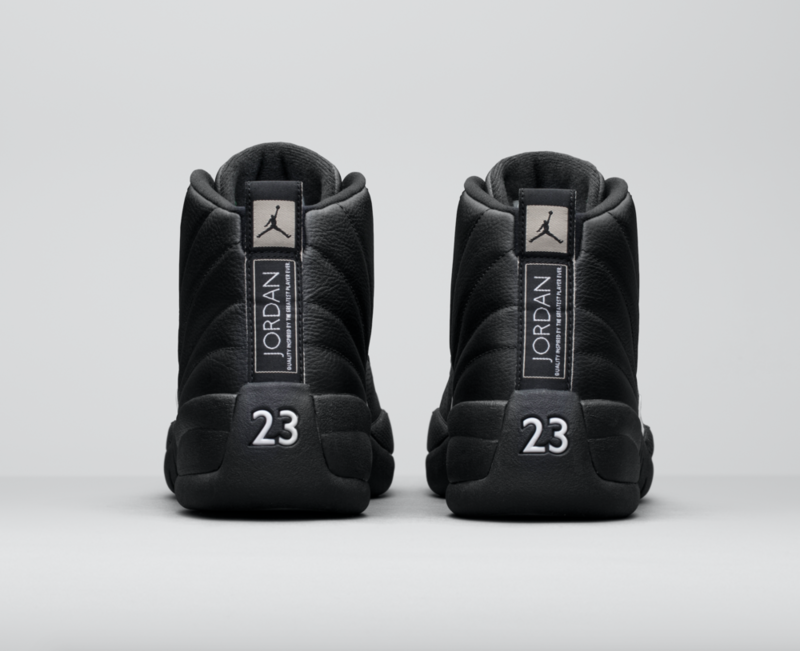 Said to be inspired by the iconic "The Master" poster, the Air Jordan 12 “The Master” will be releasing February 27th, 2016. Let us know what you think of the sneaker below!